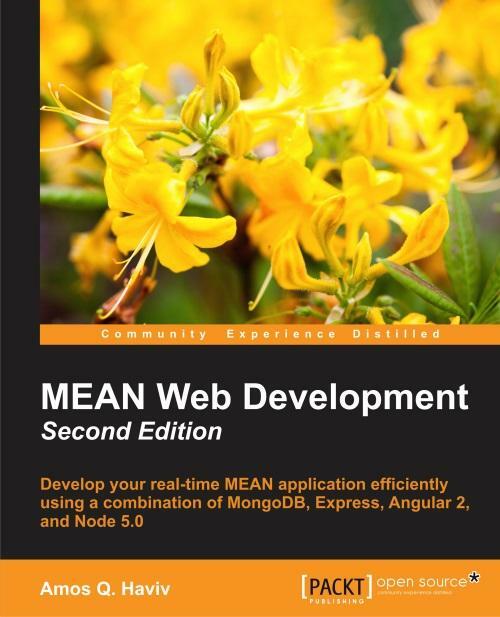 The MEAN stack is a collection of the most popular modern tools for web development that helps you build fast, robust, and maintainable web applications. Starting with the MEAN core frameworks, this pragmatic guide will explain the key concepts of each framework, how to set them up properly, and how to use popular modules to connect it all together. By following the real-world examples shown in this tutorial, you will scaffold your MEAN application architecture, add an authentication layer, and develop an MVC structure to support your project development. You will learn the best practices of maintaining clear and simple code and will see how to avoid common pitfalls. Finally, you will walk through the different tools and frameworks that will help expedite your daily development cycles. 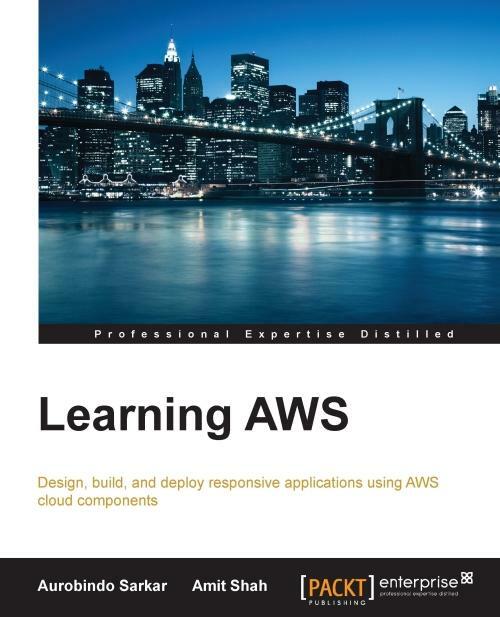 Watch how your application development grows by learning from the only guide that is solely orientated towards building a full, end-to-end, real-time application using the MEAN stack! MEAN aplikacije postaju sve popularnije iz dana u dan. Tehnologija se jako brzo razvija, a sa njom i korisnicko iskustvo sa Webu. Uz ovu knjigu mnogo toga ce se nauciti za jako kratko vreme. Topla preporuka! 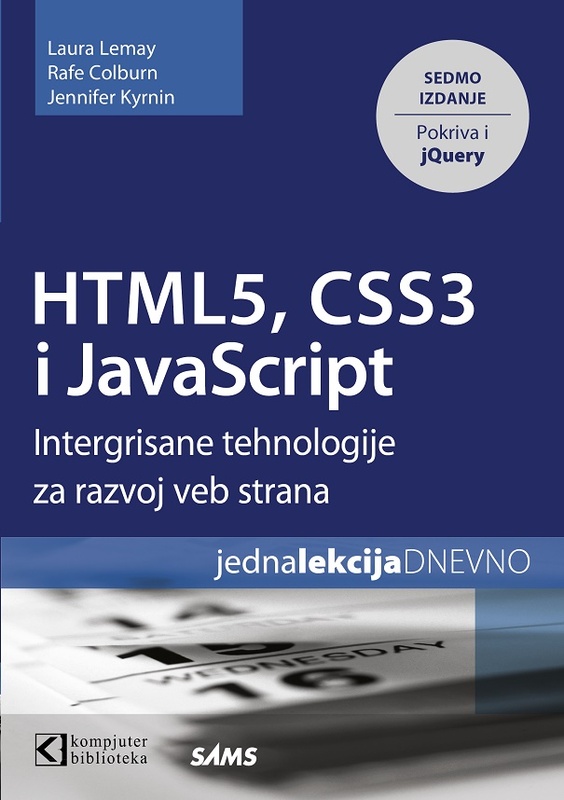 Pokriva i jQuery. Do sada prodato više od 500. 000 primeraka!